Comments: This boxwood produces beautiful dark green foliage and makes an escellent choice for hedges of moderately low heights. Do not cultivate around boxwoods because they have shallow roots. It is best to keep a mulch around plant. 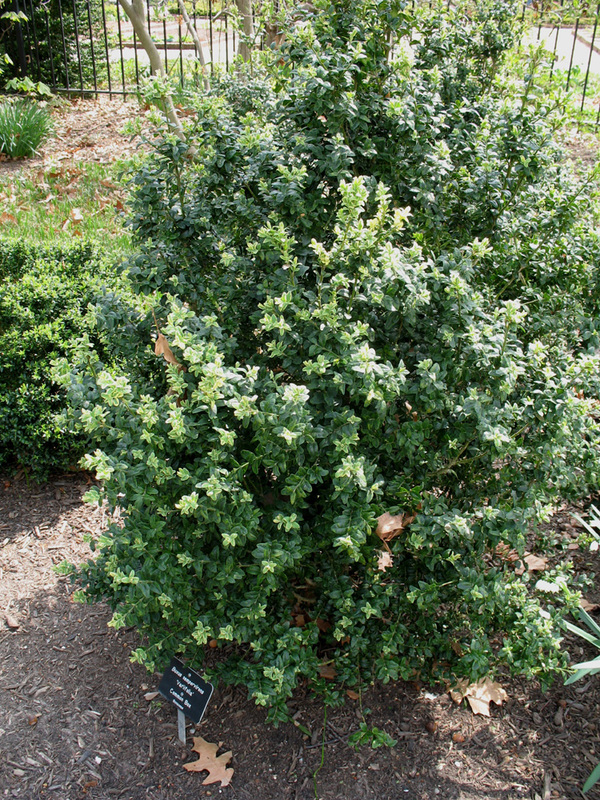 English boxwoods do not do well in the hot humid South. They are best adapted to the Upper South.